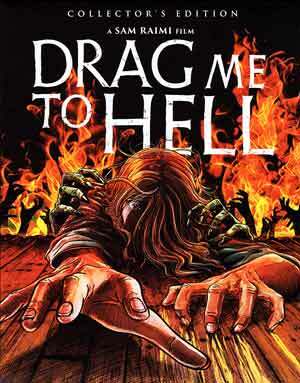 Drag Me to Hell might not be as good as Raimi’s Evil Dead Trilogy but still hell of a fun time with some truly laugh-out-loud scenes and good performances by Alison Lohman, Justin Long and even David Paymer in a small role. Plot Synopsis: Christine Brown (ALISON LOHMAN) is on her way to having it all: a devoted boyfriend (JUSTIN LONG), a hard-earned job promotion, and a bright future. 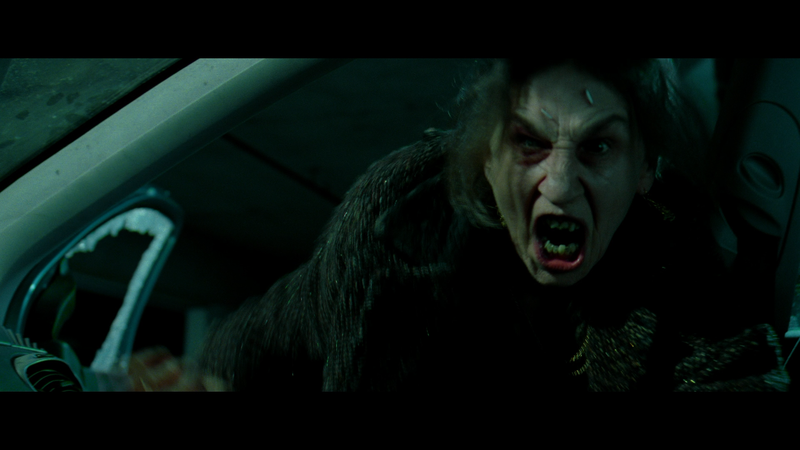 But when she has to make a tough decision that evicts an elderly woman from her house, Christine becomes the victim of an evil curse. Now she has only three days to dissuade a dark spirit from stealing her soul before she is dragged to hell for an eternity of unthinkable torment. 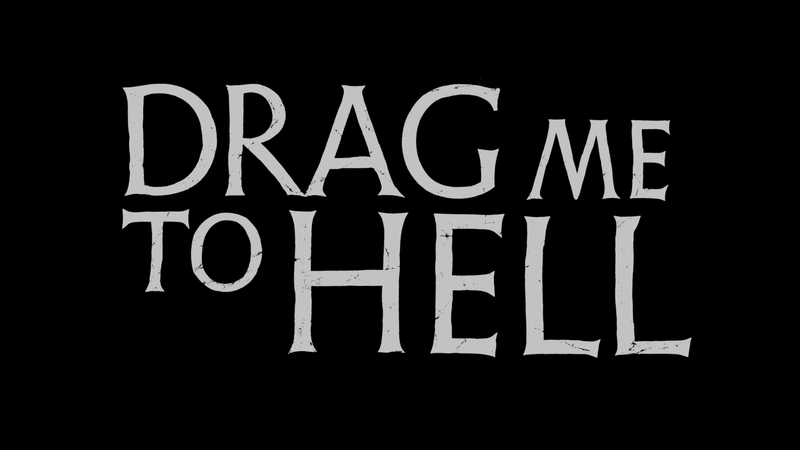 Quick Hit Review: For whatever reason I had actually never seen Drag Me to Hell despite owning the initial Universal Blu-ray release. 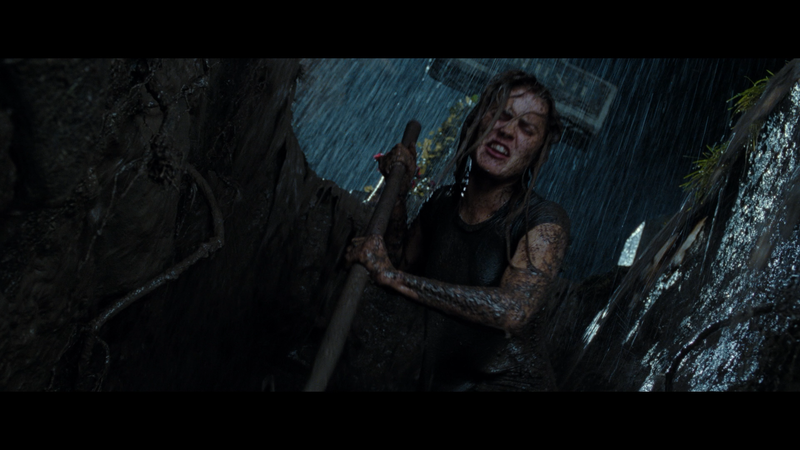 I’m also not a huge Sam Raimi junkie but have enjoyed the Evil Dead Trilogy and I really I had checked this out sooner as it had genuinely scary scenes mixed in with quite dark humor that worked so well until the bitter, albeit not surprising given the title, end. Alison Lohman made for a great lead and Justin Long as always played the nice and dutiful boyfriend, so the casting was principally spot-on. This release comes with a matted slip cover with a newly commissioned custom artwork. The interior art meanwhile is reversible revealing the film’s original poster. Production Video Diaries (35:09; HD) contains behind-the-scenes footage and interviews with Justin Long, Alison Lohman and Director Sam Raimi. This was on the original Universal Blu-ray release. Vintage Interviews (33:37; SD) with Sam Raimi, Alison Lohman and Justin Long during their press junkets. 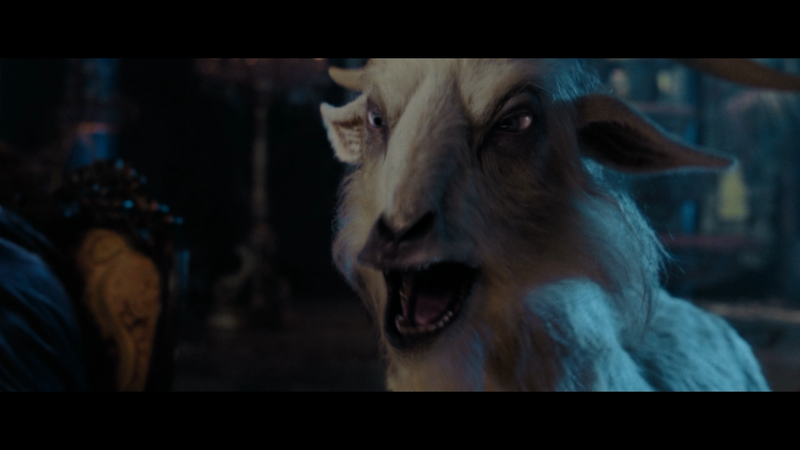 A Theatrical Trailer (2:21; HD) and TV Spots (0:50; HD) round things out on this disc. To Hell and Back (12:36; HD) is a new interview with actress Alison Lohman looking back at the project from the struggles of a lengthy production and changing script and working with Raimi and Long, as well as recounting some of the more disgusting scenes. Curses! (15:58; HD) is a new interview with actress Lorna Raver who was absolutely delightful as she discusses her role in the film. Hitting All the Right Notes (17:10; HD) has composer Christopher Young talking about the score used in the film. Still Gallery (2:11; HD) contains behind-the-scenes photos. Drag Me to Hell comes to Blu-ray through Shout Factory presented in its original 2.40 widescreen aspect ratio and given a new 1080p high-definition transfer taken from the 2K digital intermediate (for both the rated and unrated versions). I didn’t do a comparison with Universal’s release, but based on this, it is probably a good upgrade as this does have sharp detail and colors are fairly vibrant. Presumably the included DTS-HD Master Audio 5.1 track is more or less the same from the 2009 version and even so, this is a fantastic sounding movie as you might expect for a modern horror film. Dialogue (and screams) are crisp and clear throughout but where the track comes to life is with the possession scene toward the end. Not reference quality or anything but still impressive. Overall, Drag Me to Hell might not be as good as Raimi’s Evil Dead Trilogy but still hell of a fun time with some truly laugh-out-loud scenes and good performances by Alison Lohman (not sure what happened to her), Justin Long (not sure what happened to him) and even David Paymer in a small role. This Blu-ray from Shout Factory offers up solid video and audio transfers and a nice selection of new features.